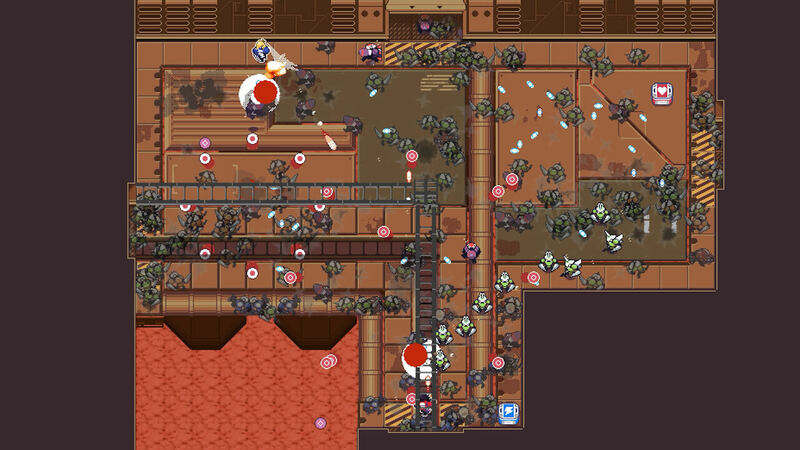 Circuit Breakers brings back the old arcade feelings with simple, yet fun, mechanics. 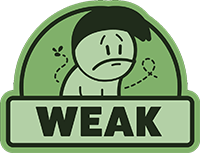 It lacks some content and it gets repetitive when we advance in the game, but it can give the players some hours of entertainment. 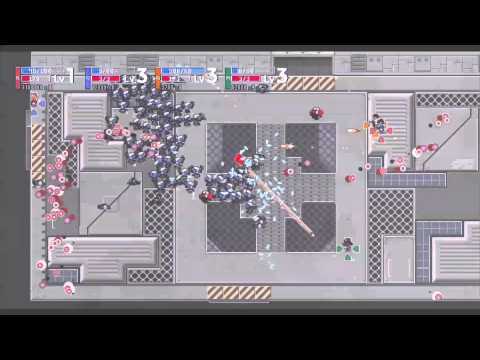 Overall, Circuit Breakers is a decent arcade shooter with a nice retro style aesthetic. I wish there was more variety and more extras, considering there are a good amount of titles similar to this already available on consoles and PC, and because of this it becomes hard to fully recommend as a purchase. You are pretty much getting a very basic twin-stick shooter missing any type of style or personality. However, if you are looking for a new local arcade shooter to play with friends, this may be what you are looking for. 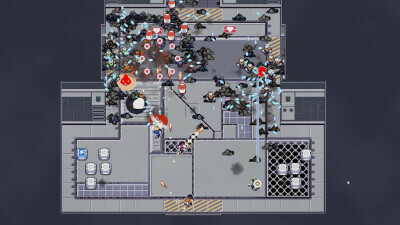 With Circuit Breakers, what you get for your money is a very, very basic twin-stick shooter that is missing a lot of what makes the best in the genre so special. Still, a handful of flaws aside and in light of its highly modest price tag, Circuit Breakers still reliably offers a lot of entertainment. 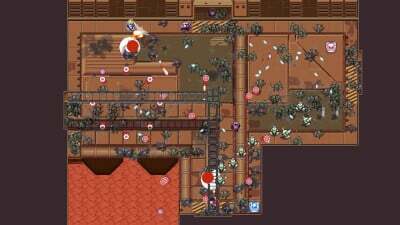 It's clearly not perfect, but in a world increasingly dominated by time-consuming, social-life ruining games, it can sometimes be a lot of fun to hop back in time with a tight, ultra-responsive twin-stick shooter whose humble charms magnify in the presence of friends.